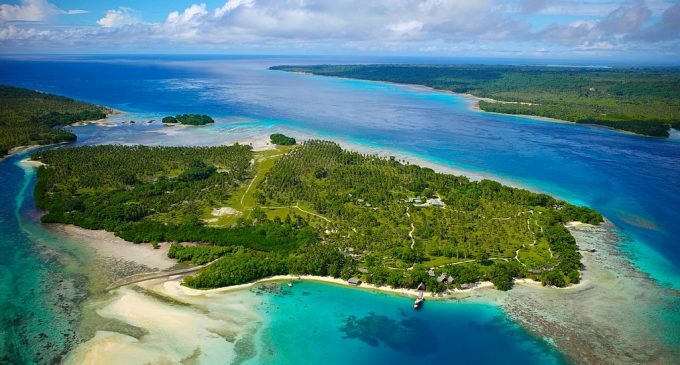 The world’s financial news provider RTTNews disseminated information that the Pacific state of Vanuatu was ready to sell its citizenship for bitcoins. Currently, the so-called investment citizenship can be purchased for 200 thousand US dollars. This is approximately 35 bitcoins. Why should investors buy the citizenship of the island state? Vanuatu does not impose income and inheritance taxes on its citizens’ income. Firms registered in the territory of this state get to a real tax paradise – there is a zero income tax rate in the territory of the country. The passport of Vanuatu is also interesting for the possibility of visa-free travelling around the world. In the Passport Index rating, which assesses the attractiveness of the citizenship in a particular country from the point of view of smoothly moving around the world, Vanuatu takes the 34th position. Russia occupies the 40th place, while the rating is headed by Germany and Singapore. In practice this means that as an island state citizen, you can safely enter 116 countries (including the EU countries). A travel visa is not required. For example, the citizenship of Singapore or Germany allows visa-free travelling in 158 countries. In the light of the above, it is not surprising that the analytical center New Economics Foundation has declared Vanuatu one of the happiest countries in the world. 11 years ago the island nation headed the rating of happy countries. The Republic of Vanuatu is located in Melanesia on 83 islands. The population of the state located in the southern part of the Pacific Ocean is about 280 thousand people. Sydney is the nearest largest city, which is three and a half hours by air from Vanuatu International Airport.